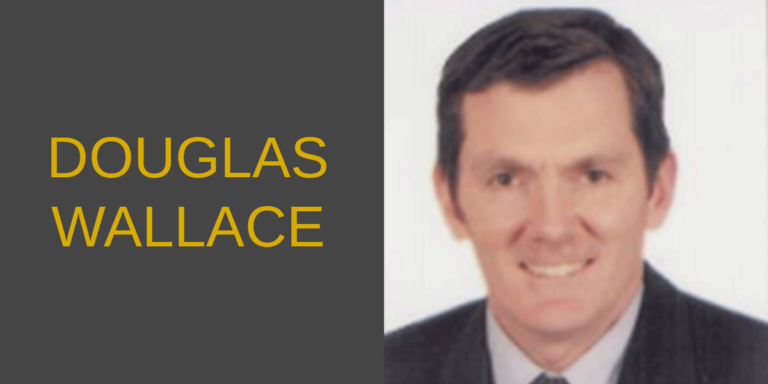 Douglas Wallace is a U.S. diplomat in the Senior Foreign Service with rank of Counselor who serves at the U.S. Consulate in Sydney, Australia as Commercial Counselor, where he manages a dynamic, high profile Commercial Service operation based throughout Australia and New Zealand. In Sydney and throughout his career in the Foreign Service, Mr. Wallace has been responsible for promoting U.S. business interests abroad, partnering U.S. firms with foreign agents and distributors, and conducting commercial diplomacy to resolve trade problems and increase market entry for U.S. goods abroad. From 1998 to 2002, Mr. Wallace worked in the Commerce Department’s Office of Africa where he contributed to U.S. trade policy in West and Central Africa. Before working for the U.S. Government, Douglas taught English in Tunisia and studied advanced-level Arabic at the American University in Cairo. Mr. Wallace earned an MA in international economics at Johns Hopkins School of Advanced International Studies, and a dual BA in Near Eastern Studies and Economics from the University of Pennsylvania. Douglas is married, a proud California native, and speaks advanced-level Arabic and French.